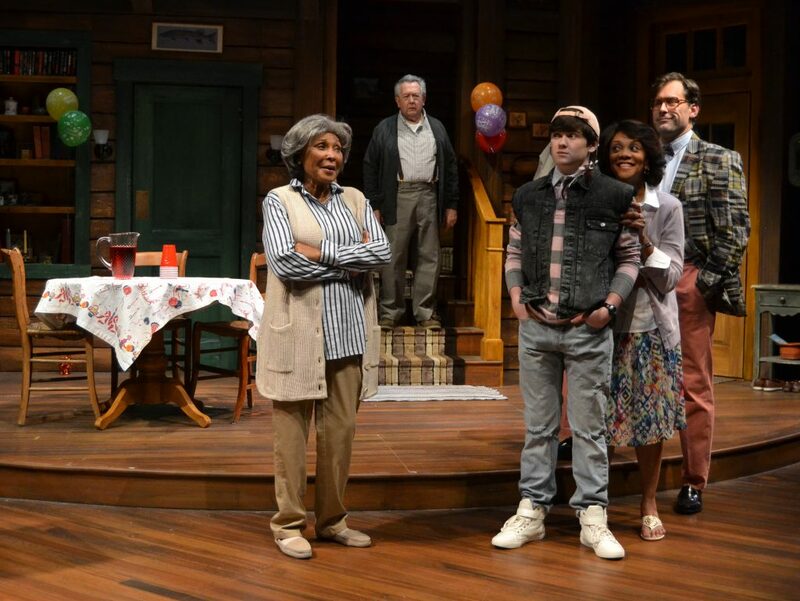 At Palm Beach Dramaworks, the cast of Ernest Thompson’s popular 1979 play, On Golden Pond, is multi-racial by design, but director Paul Scancato (Collected Stories) does not want you to focus on that aspect of the production. The play, which later became an Oscar-winning film starring Katharine Hepburn and Henry and Jane Fonda, concerns an elderly couple – Norman and Ethel Thayer – who have long enjoyed summers at a lakeside getaway. This year, they are visited by their estranged daughter Chelsea, her fiancé and his son from a previous marriage. The cast, which includes such South Florida favorites as John Felix, Pat Bowie, Karen Stephens and Jim Ballard, was chosen, in part, to get away from the images from the movie. Norman and Ethel are so different, one wonders how they have stayed together for nearly half a century. “Ethel comes to this place and she’s reminded of the memories of her childhood, and it gives her a sense of renewal, that she’s not done living yet. She looks back on her life and she’s actually content, no regrets,” notes Stancato. “Whereas Norman has regrets. He’s losing his mind, his dignity is slipping away. 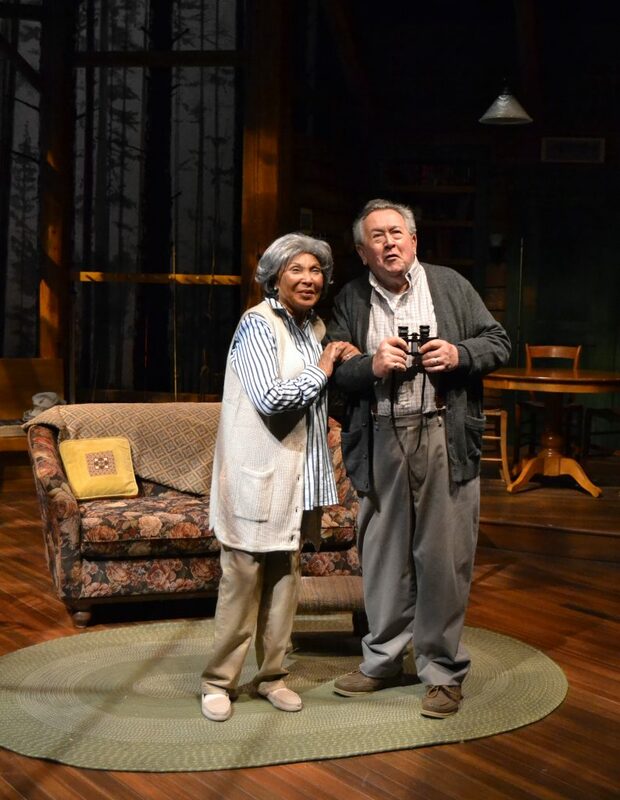 ON GOLDEN POND, Palm Beach Dramaworks, 201 Clematis St., West Palm Beach. Feb. 2-25, $55-$75. 561-514-4042 or www.palmbeachdramaworks.org.